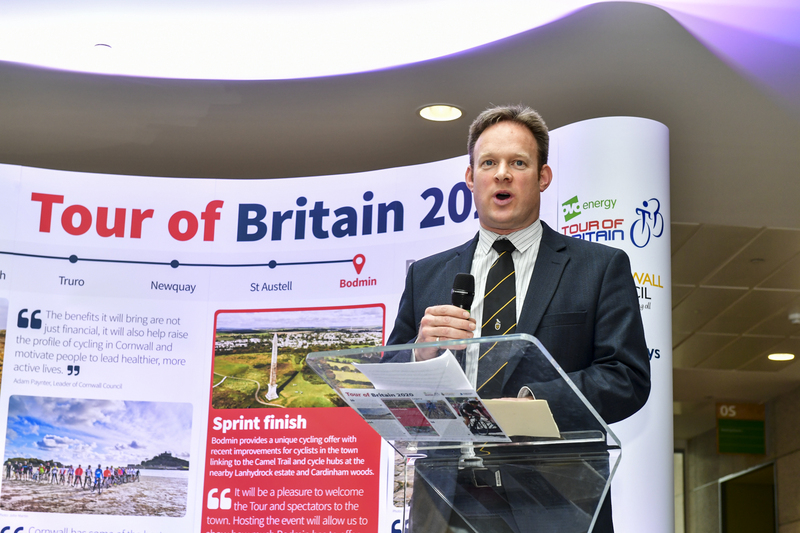 Cornwall stands to receive a boost to the economy next year when it hosts the first stage of the 2020 Tour of Britain, with riders travelling 170 km through the Cornish countryside, starting at Penzance and ending in Bodmin. 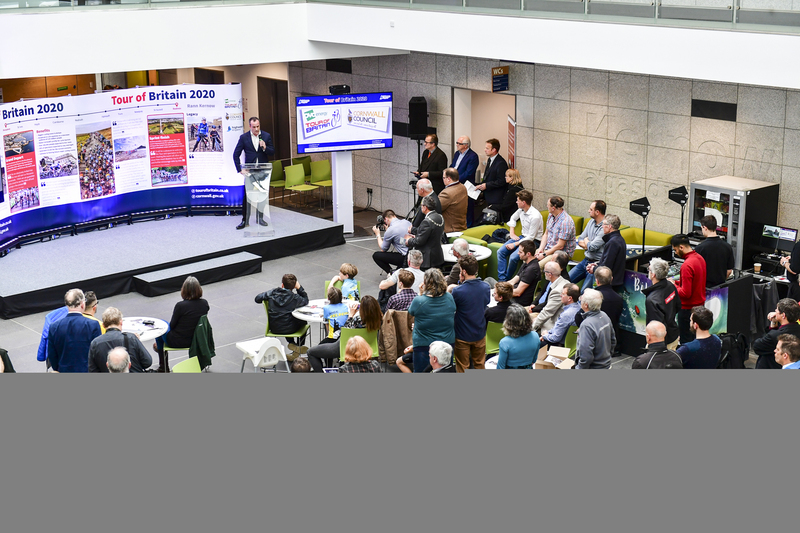 The agreement to hold the race was confirmed at a special signing ceremony with the Tour of Britain organisers SweetSpot and Cornwall Council at Chy Trevail in Bodmin on Friday (Mar 22). The race could give a massive boost to Cornwall’s economy. Independent economic reports estimate that the race will generate over £3 million of extra spending within Cornwall over the stage, and it is hoped that around 180,000 people will line the roads of Cornwall to watch.